Audiences will love this easy-listening tale of taking control with no regrets. The song smoulders with funky bluesy overtones; offering an uplifting message of living on your own terms. Authentic and inspiring. The songs on my new EP combine powerhouse vocals in epic ballads with sassy and stirring pop rockers. My interpretation of each of the songs show off my ability to deliver the story/underlying message. You can feel the emotion and the connection from my own experiences in every word. This single is a representation of the importance of the empowerment of women, women’s rights, personal growth and change. My new EP, also titled ‘THE WOMAN I WAS’ and released on November 9th, fits perfectly with this ideology, as well as telling my own story of personal struggle and growth. Is this all there is..
My thinking changed when I understood and realized that ‘What you do as an artist makes a difference and you have to decide what kind of difference you want to make’. I believe musicians today have a responsibility to create music that connects with people and the world we live in. As a recording artist and a performer, I want my music to inspire people, be uplifting, challenge their thinking and their beliefs, and help them to feel enabled. Music should be a gift that shapes your life, one song at a time. 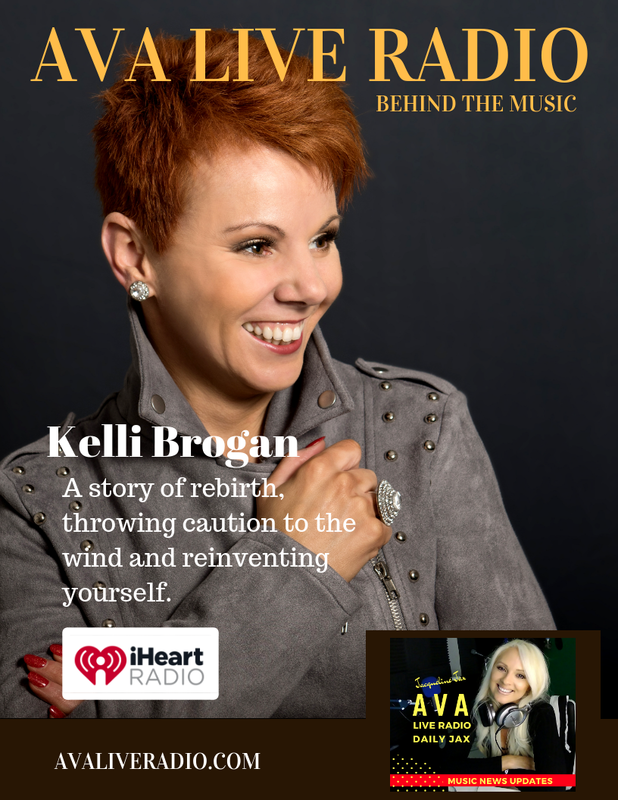 Kelli Brogan comes on the show to celebrate her New EP and talks about the revealing moments in songwriting. How to connect with your material and be brave enough to say the things often left unsaid. What a new artist needs to know to be in the music business. Using social media and media outlets to promote your music with a solid strategy.